A powerful, readily available and absorbable Omega 3 supplement. Unlike other Omega 3 products, Omega+ combines the most bioavailable source of Omega 3s - krill oil - with one of the world's most potent antioxidants - astaxanthin. 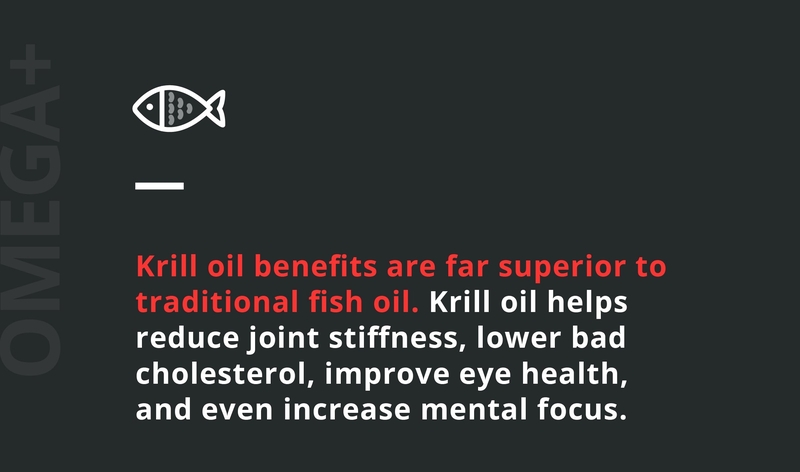 Omega+ features omega krill oil – the most potent and bioavailable source of Omega 3s on the planet. 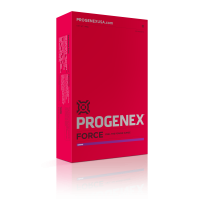 Reduces oxidative stress and fights total body inflammation. Omega+’s formula includes calamari oil and vitamin D3. 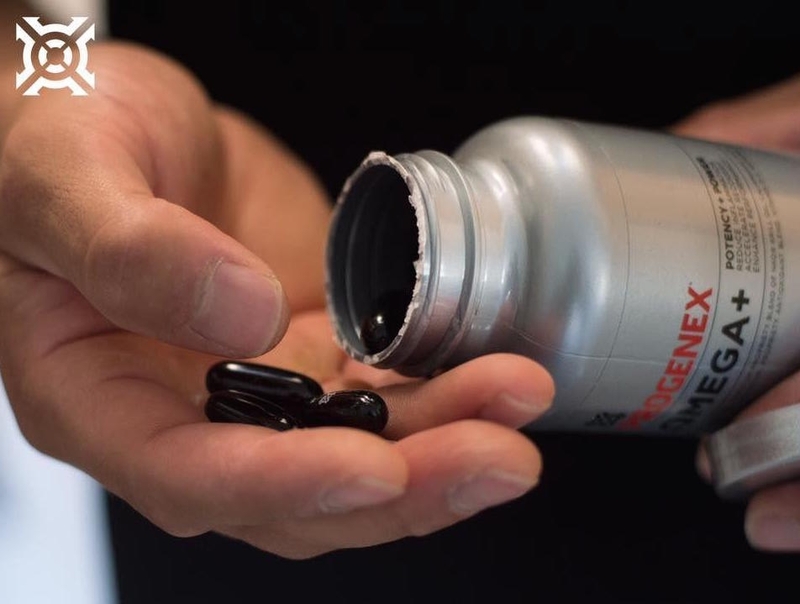 Athletes who consumed daily astaxanthin (as found in Omega+) experienced up to a 29% decrease in lactic acid build-up. 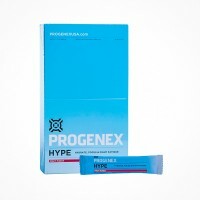 Designed to reduce inflammation, accelerate recovery and boost athletic performance, PROGENEX Omega+ is an all-natural premium proprietary blend of NKO® Krill Oil (Euphausia Superba), Calamarine Oil®, natural astaxanthin, proprietary antioxidant blend, vitamin D-3 and natural lemon flavor, that supports heart, brain and joint health, and promotes normal CRP, cholesterol and triglyceride levels. 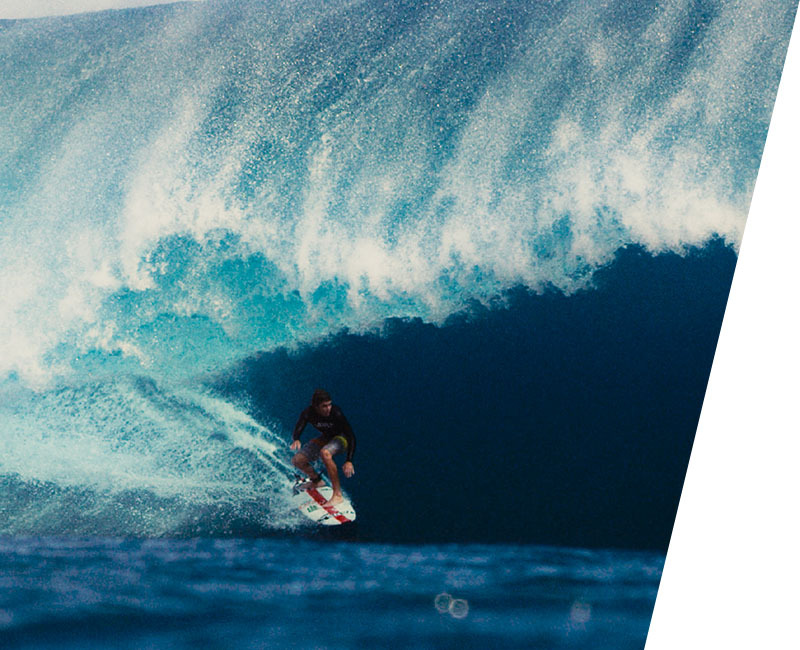 Omega+ softgels harnesses the power of one of the most potent antioxidants and natural anti-inflammatories on the planet – astaxanthin. 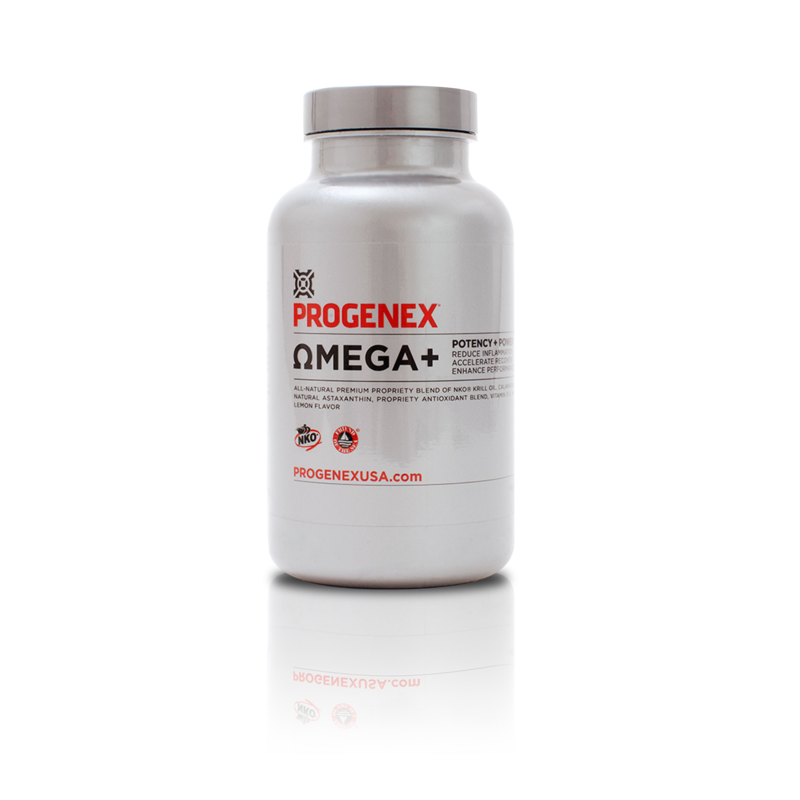 PROGENEX Omega+ is a powerful, readily available and absorbable Omega 3 supplement that combines the most bioavailable source of Omega 3s (via the best omega krill oil available), with one of the world’s most powerful antioxidants (in the form of astaxanthin). 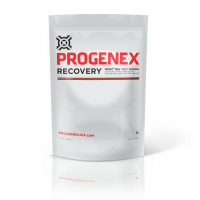 This special proprietary blend of ingredients is specifically formulated for athletes, and has been designed to enhance athletic performance and speed recovery.